Ofir Leitner is the Founder of Gamearray (now Aqros Ltd.) and serves as its Chief Technology Officer. 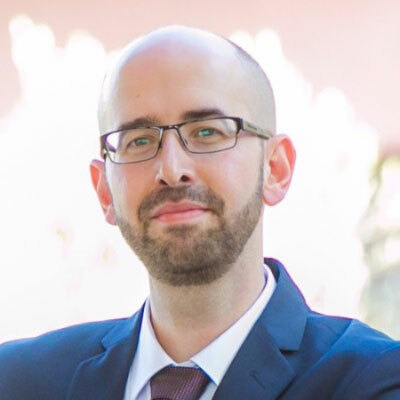 Mr. Leitner serves as an Advisor at Wireless Industry Partnership Connector Inc. Mr. Leitner has over a decade of experience in many fields in the High Tech industry including software development, IT, information security and mobile technologies. He is an expert in Java mobile technologies and specifically LWUIT, Sun’s mobile UI toolkit. He served as the Head of an IT section at the Israeli Defense Forces. During his career, he served as a Senior Consultant to leading companies in Israel including Partner Communications (Orange Israel), Bank Leumi (Israel’s national bank), Israeli Defense Force and many others. During the time since LWUIT’s debut, he has helped several leading companies build their mobile UI architecture and design over it. Among his clients: Telmap, Fring, Emoze and Sun Microsystems, where he is involved with the LWUIT framework’s core. He is the Founder and serves as Chairman of MobileMonday Tel Aviv. Mr. Leitner is the Inventor of Aqros technology and the Lead Developer of its core. Mr. Leitner has an MBA and a BA in Computer Sciences, both from Israel Institute of Technology (the Technion). Mr. Leitner is a graduate of an elite intelligence unit in the Israeli Defense Forces.